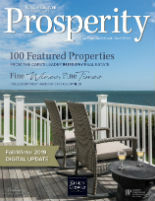 View our collection of short videos highlighting current Cape Cod properties for sale, local towns and villages, attractions, happenings and vignettes of our coastal lifestyle. 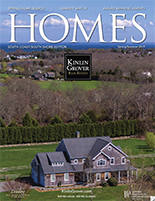 Kinlin Grover Real Estate represents the best in Cape Cod and coastal Massachusetts real estate. For over 30 years, Kinlin Grover has represented Luxury Real Estate and Beach House properties on Cape Cod. We also provide that same level of service to The South Coast and South Shore. You can search available homes for sale in the best neighborhoods with our home search form. Also, with our simple-to-use search you can easily register to save your search criteria and favorite properties.